Please contact us at (201) 666-7100 or email us at info@ifojj.com for more information. There are many advantages to the world we live in; technology, access to information and availability of resources allow for a great many comforts, but some of the basic dangers we have faced for generations still remain. The predatory element within our society continues to prey on the innocent...that is where we step in. 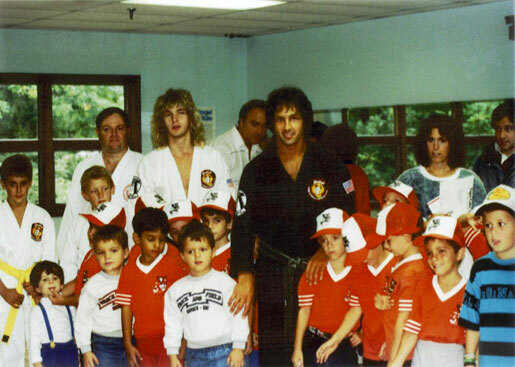 As a Martial Arts professional, a large portion of your business relies on the need for citizens to protect themselves, and these needs are echoed for those working in the community either as teachers, counselors, or youth leaders. 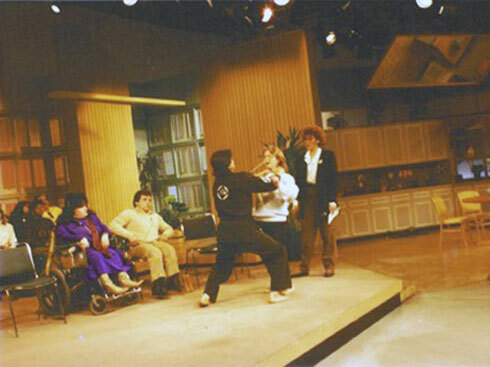 Especially in today's world with hot buttons like "terrorism", and "bullying" in the news on a regular basis, the need for those who do not study the martial arts to learn self defense is greater than ever. 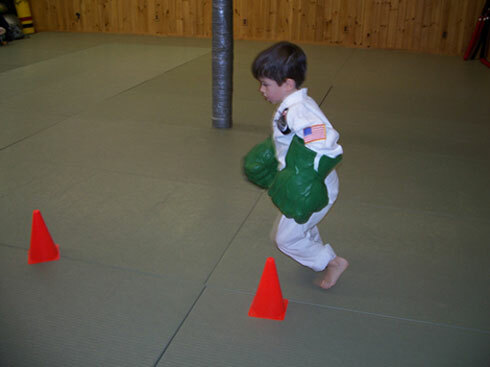 Typically a traditional Martial Arts system is intense and complicated; though this is the foundation for a serious system, the "average" person is neither interested nor inclined to devote the time necessary to learning a traditional system. The S.A.F.E.T.Y. 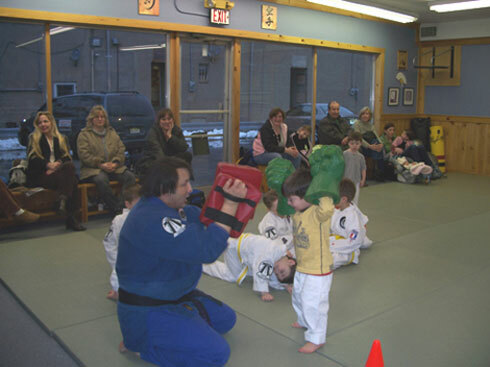 program is designed with the needs of families interested in protecting themselves in mind. The creator of this program, Michael DePasquale Jr., has years of experience teaching this system and employing it's principles as a security professional. He has also published several books on the subject, including Streetwise Safety for Women, and Streetwise Safety for Children. This program will make a great addition to your school or community program. This program is designed for the Black Belt School Owner, Instructor, Health Educators & Fitness Instructors. Advance levels available upon completion. First day will be a women's program designed to teach women self defense and safety. The second day is designed for family safety. Michael DePasquale Jr. is available to have a Seminar at your location. For your students/members.